Our Path to the State Meet series focuses on a random selection of individual qualifiers and their seasons and path leading up to qualifying to compete at this weekend's VHSL State Championships. Yorktown junior Kelly Hart qualified for the state meet with a 25th place finish of 18:42 at Burke Lake Park in the 6A North Regional Meet. Our Path to the State Meet series focuses on a random selection of individual qualifiers and their seasons and path leading up to qualifying to compete at this weekend's VHSL State Championships. Westfield junior Johnny Pace qualified for the state meet with a 12th place finish of 15:28 at Burke Lake Park in the 6A North Regional Meet. Coverage from Wednesday's 6A North Regional Cross Country Championship meet at Burke Lake Park in Fairfax County. On-site coverage includes two photo galleries, race videos, video interviews with the individual and team champions, and a full meet summary. One stop coverage and meet results page for all 12 VHSL regional championship meets in Virginia this week. Our Path to the State Meet series focuses on a random selection of individual qualifiers and their seasons and path leading up to qualifying to compete at this weekend's VHSL State Championships. West Springfield sophomore Owen Buck qualified for the state meet with a 6th place finish of 15:24 at Burke Lake Park in the 6A North Regional Meet. Our Path to the State Meet series focuses on a random selection of individual qualifiers and their seasons and path leading up to qualifying to compete at this weekend's VHSL State Championships. West Potomac senior Katie Genuario qualified for the state meet with a ninth place finish of 17:53 at Burke Lake Park in the 6A North Regional Meet. 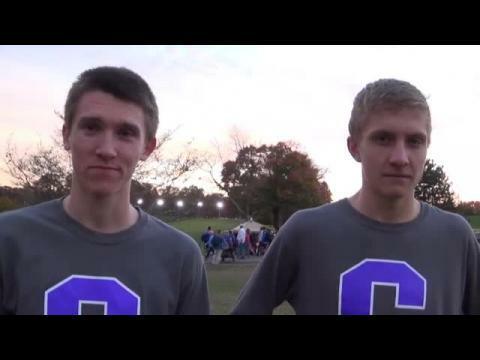 Interview with the top 2 runners Ryan McGorty and Dakota Lange for the 6A North Region champion Chantilly boys squad as both finished among the top 5 places individually. With only hours to go until the the regional championship, it is time to look and preview one of the most historically great regional meets there is... the 6A North regional. 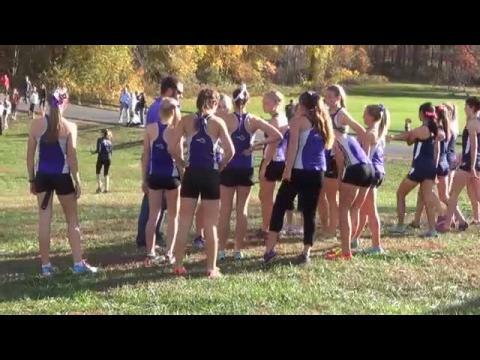 Virtual meet previews for all 12 VHSL regional meets this week in Virginia. The top 6 teams and top 10 individuals from the non-advancing teams will qualify for the state meet in their regional races. 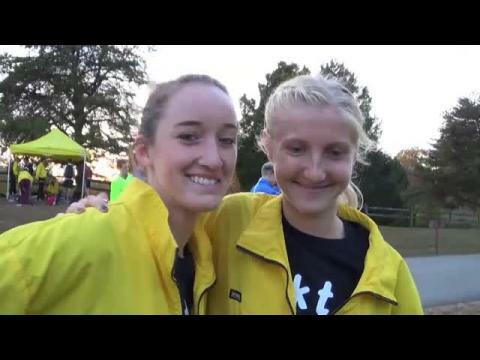 Interview with the top two runners from the 6A North Regional girls team champions Oakton in Allie Klimkiewicz & Hailey Dougherty. 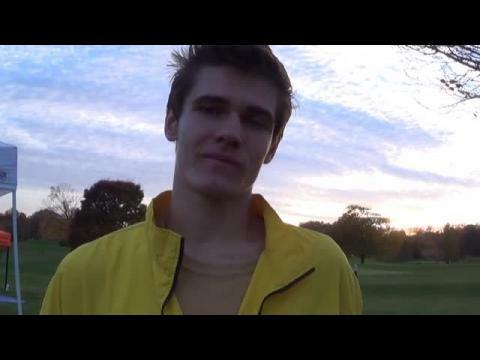 Interview with the 6A North Regional boys individual champion Jack Stoney of Oakton, who clocked a 14:54 winning time at Burke Lake Park (2.98 miles). 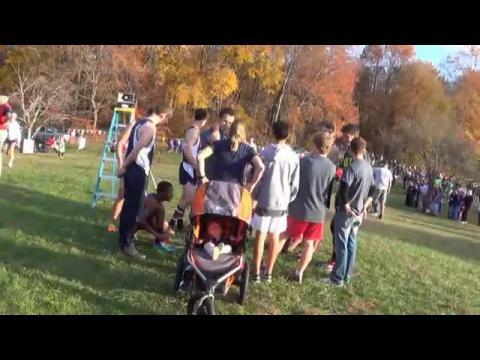 Interview with West Springfield senior Caroline Alcorta who became the second fastest runner ever at Burke Lake Park with a 16:31 performance in the 6A North Regional.